The worst horrors arenâ€™t found on a movie screen. 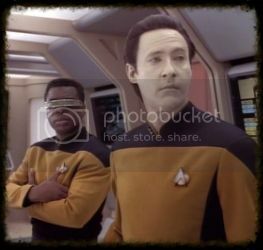 Did you ever hear about the time that Wesley and Geordi saw Ted Williams hit a home run? Summary: A Starfleet captain. A Romulan commander. Both hurt in different ways. Can they find healing in each other? 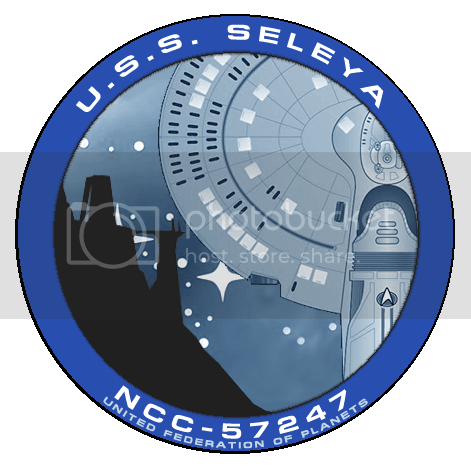 Series: Romulans for Romulus - Alternate Ending.